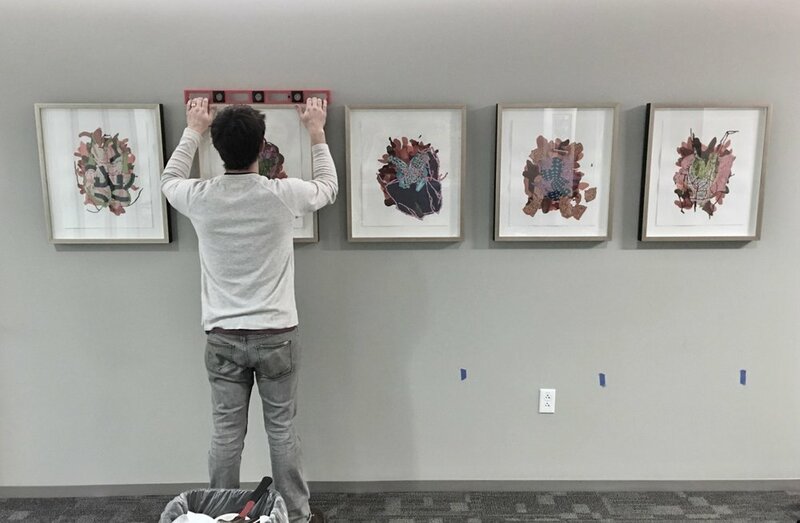 Art Up Nashville is a comprehensive fine art service provider dedicated to the professional handling, installation, shipping, and packing of fine art and other priceless objects. Handling such objects requires expert knowledge and skill that traditional movers cannot provide. This is why our staff consists of museum trained art handlers who for years have regularly handled precious, irreplaceable items of all classifications for museums and galleries as well as commercial and residential clients. Additionally, our staff is made up of artists who possess a special appreciation for fine art and objects and whose refined aesthetic sensibilities optimize clients' service experience. Experienced in making aesthetic judgements for creative layouts, arrangements, spacing, and placement of artworks. Completes critical paperwork in a timely manner with attention to detail. Has the social skills to work with a partner or crew. Displays a confidence in art terminology and art history. Able to build customized crates and boxes for any art object. Capable of inspecting artworks of all description and determining how to pack them in a safe manner. Knowledge of how to select proper packing materials according to the conditions of each art work. Ability to safely pack objects in a crate or truck for transport. Expertise in selecting and installing proper hardware for each art object to be professionally installed.